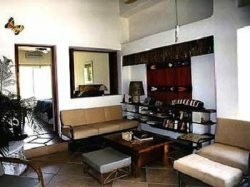 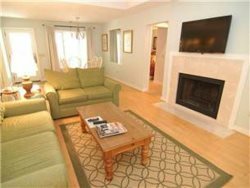 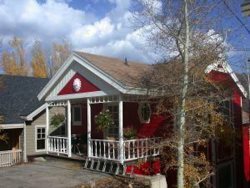 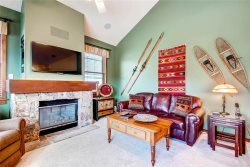 3-Bedroom Private Home - Great Park City Location! 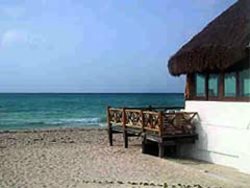 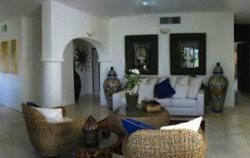 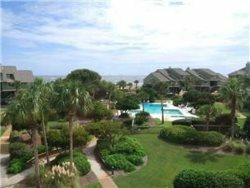 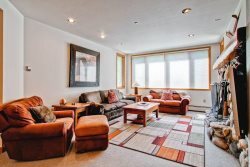 This premier residence has spectacular views and features 3 bedrooms and 3 bathrooms. 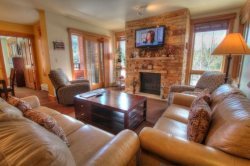 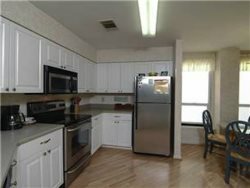 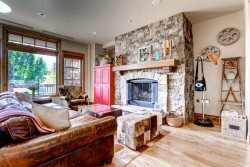 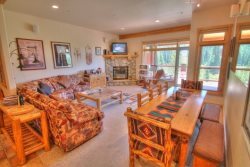 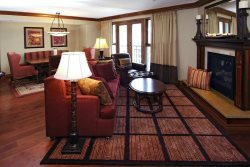 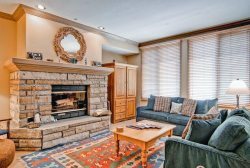 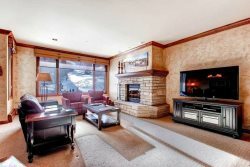 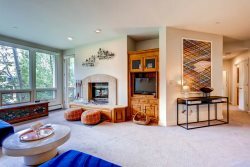 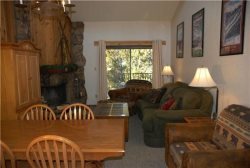 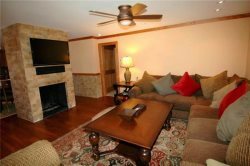 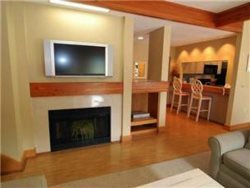 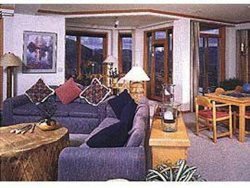 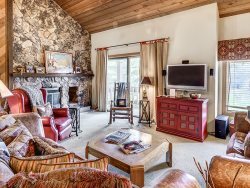 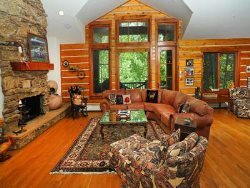 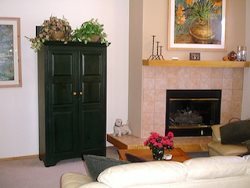 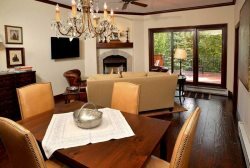 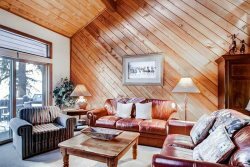 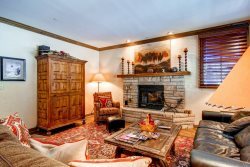 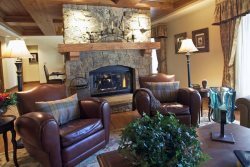 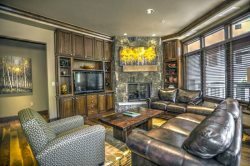 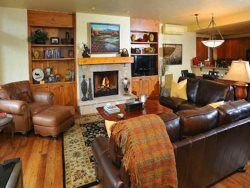 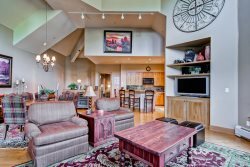 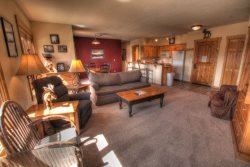 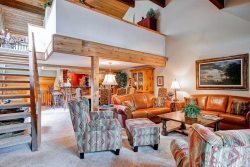 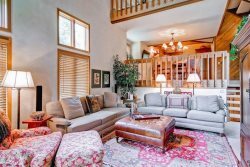 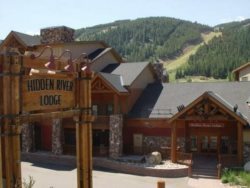 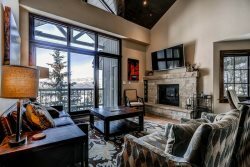 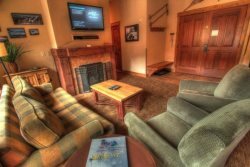 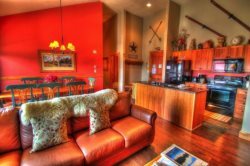 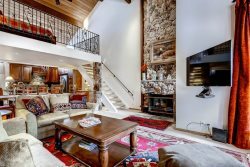 Gold Rated 3BR + Loft RidgePoint Townhome, Affordable Accommodations in Beaver Creek. 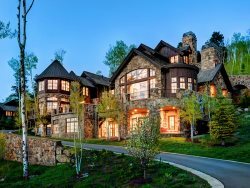 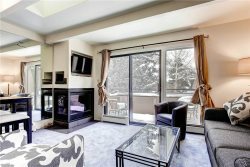 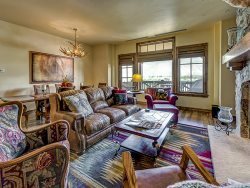 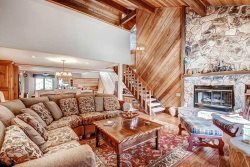 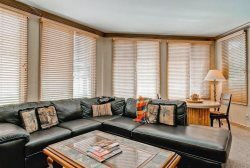 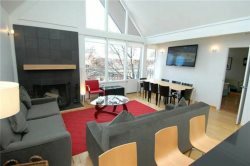 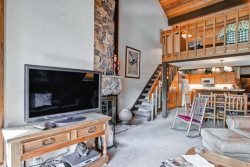 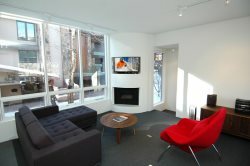 This second-floor 3-bedroom, 2-bath deluxe Silver Glo condominium features hardwood floors and granite throughout, and is only four blocks to the Silver Queen Gondola and downtown Aspen.